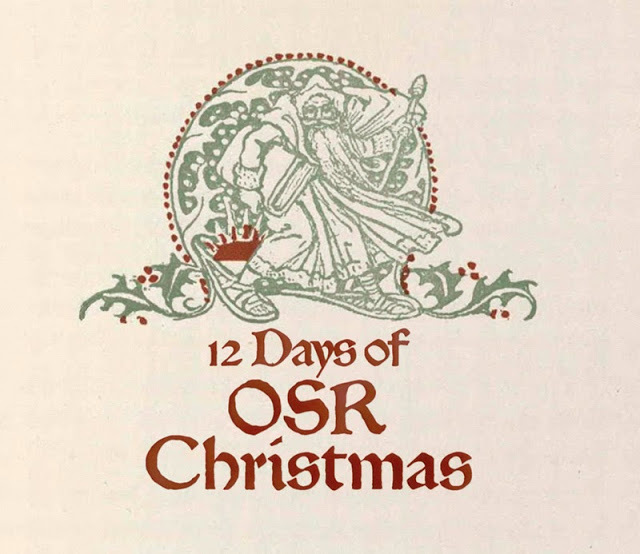 If you're unfamiliar with the 12 Days of OSR Christmas hosted over at Tenkar's Tavern, you've either been living under a rock for the last few years, or you've recently discovered the online community that is the OSR. (In either case, welcome!) This year, I'll be chipping in 2 gifts for each of the 12 days. First, I'll be giving away 12 print copies of the Creature Compendium. I'll be giving away 1 copy away each day; 10 of the 12 will be open to US recipients only, 1 of the 12 will be open to Canadian residents only, and the final copy will be open to any location in the world except the US or Canada. Each print recipient will get a PDF copy as well. 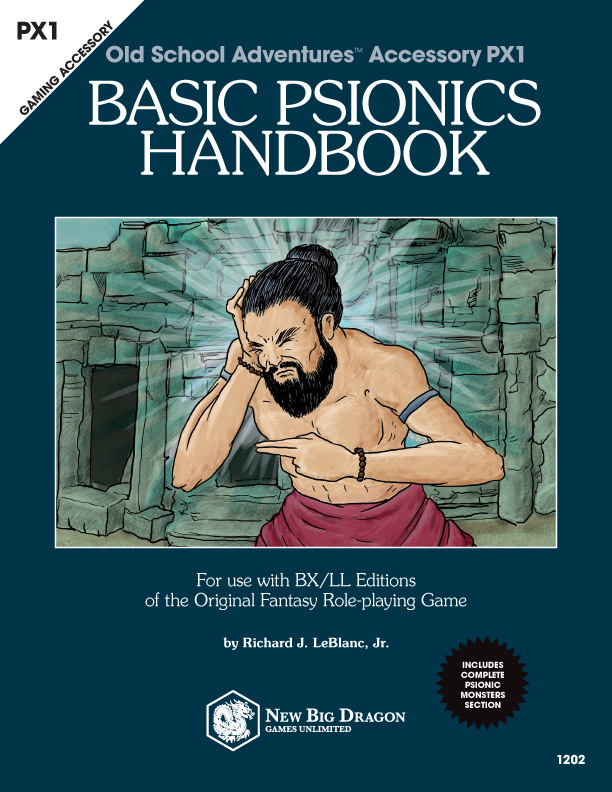 Second, I'll be giving away 12 PDFs of the Basic Psionics Handbook; again, I'll be giving away 1 copy each day. In a nutshell, I'll be making 2 posts each day for commenters... 1 for the Creature Compendium and 1 for the Basic Psionics Handbook. Each will be open for 24 hours, offset by 12 hours. Right now, I'm planning to take Creature Compendium comments from 6am EST to 6am EST the next day, and Basic Psionics Handbook comments 6pm EST to 6pm EST the next day. I'm awaiting launch details from Mr. Tenkar. In the meantime, check out the comments on this post to see what other goodies will up there for all to grab! Given the expanding planar bent that the psionics adventures I've been writing (Vault of the Faceless Giants, Spawn of Xumaltet, The Jahnu Prophecy) have been taking, a creature like this seemed only natural. 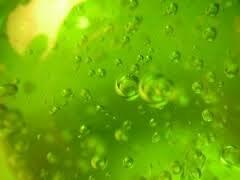 Ectoplasmic oozes appear similar in size and shape to gray oozes, except that ectoplasmic oozes are bright green, give off a glowing green light, and are able to fly. Ectoplasmic oozes are common where stresses, rips and tears occur in the fabric of the planes. Ectoplasmic oozes are not aggressive, but will defend themselves earnestly if attacked. On a successful “to hit” roll, an ectoplasmic ooze does 1d8 damage, and the ooze’s victim must save vs. paralysis or become entangled (similar to the magic-user spell web). A human of normal strength can break free of the goo in 2d4 turns, but smaller creatures will take considerably longer. Once a creature is entangled, the ooze begins draining 1 hit point per round until the victim is dead or the ooze has been killed. The ooze does not absorb these hit points; instead, the lost hit points dissipate into the fabric of the planes. An ectoplasmic ooze may not make any attacks while a victim is entangled. If the ooze is attacked while a victim is entangled, the ooze will “spit out” the victim in order to defend itself against other attackers. A +1 or better weapon is required “to hit” an ectoplasmic ooze, and ectoplasmic oozes takes only half damage from energy attacks (i.e., heat, cold, electricity and sound). They are affected normally by acid and purely arcane forces (e.g., magic missile). This is the background information for the adventure that accompanies the rumor table I posted the other day... an introductory level adventure to support the Basic Psionics Handbook. The beta version is almost complete. I just need to give it a quick proofread. When it's ready (hopefully by the weekend), I'll make it available as a free PDF through RPGNow. The tiny jungle village of Phoumi Sramol has fallen victim, some believe, to the evil hand of the demon lord Rahb. Many generations ago, a temple set in the side of a cliff a few miles northwest of the village acted as the center of worship for evil adherents of Rahb. Livestock would die, villagers would be kidnapped, plagues would befall the area. It was believed this was all done in service of bringing Rahb into the physical word (the Material Plane) from his Abyssal home (an island fortress known as Lanku). Suddenly, however, all of the evil and suspicious activity around the temple stopped. Legend holds that it was the great adventurer Somnang whose hand stopped the evil, but no one is really sure. Now, generations later, an occurance in the village has the locals questioning whether or not the evil is returning. A local woman named Kanya claims her baby was snatched from her hands in the middle of the night by followers of Rahb, dressed in loin cloths, their faces painted to resemble the many-faced demon. Many of the villagers deny the temple’s relationship to the missing child. Maybe they are naive; maybe they are just fearful of the truth. Regardless, they suggest instead the woman “lost” the baby in the jungle and a tiger ate it; they purport she is simply unwilling to admit her absentmindedness (something for which she is well known by the locals). If the woman is telling the truth, however, then there is much to be feared, and the story bears investigating—not just for the sake of the woman and the community, but for the sake of a world where this kind of evil can exist. 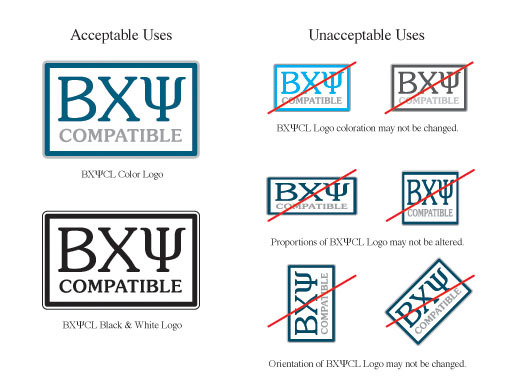 For those interested in publishing material that uses the mechanics and the content of the Basic Psionics Handbook, I've finished the Basic Psionics Compatibility License (BXΨCL) and made it available from RPGNow. 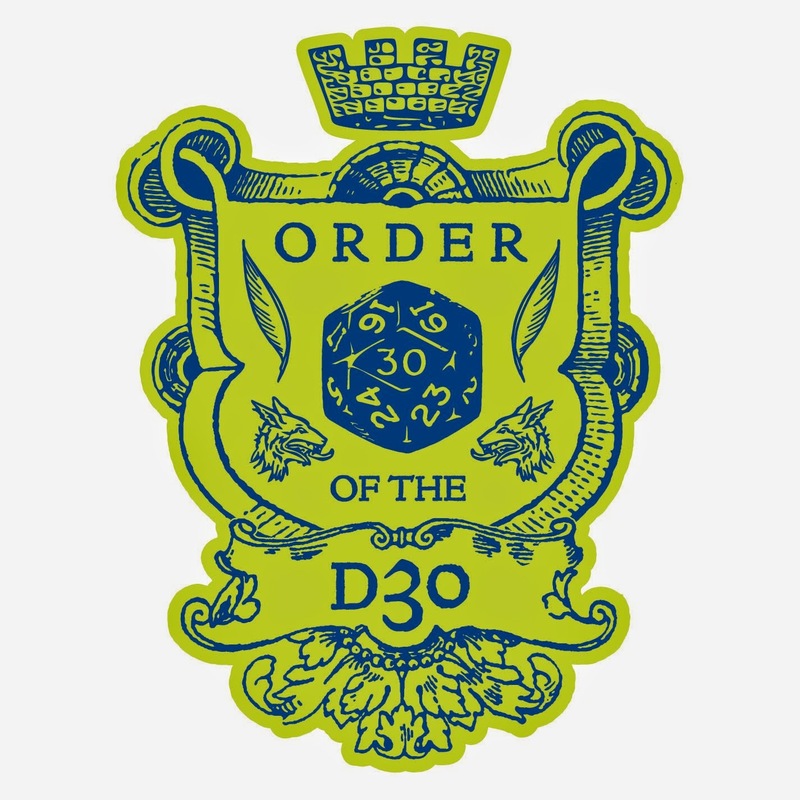 I'm doing the license through RPGNow (as a free download obviously) so that if it is ever updated, I will be able to send an email to all previous downloaders to let them know a new version of the license is available. 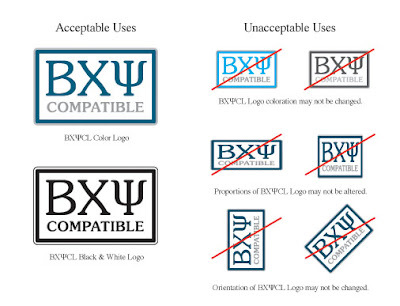 The PDF of the license, as well as the email from RPGNow after you "purchased" it, both include the link to the BXΨCL logo files as a zipped folder from RPGNow. There is a cave-in that blocks direct access to the temple complex. The temple is a place of evil—built by evil men who praised and worshiped chaotic gods. An evil relic called the Mask of Rab (pronounced “rabe”) is housed in the temple. Whoever wears the mask will be made the servant of Rab, Demon King of Lanku. 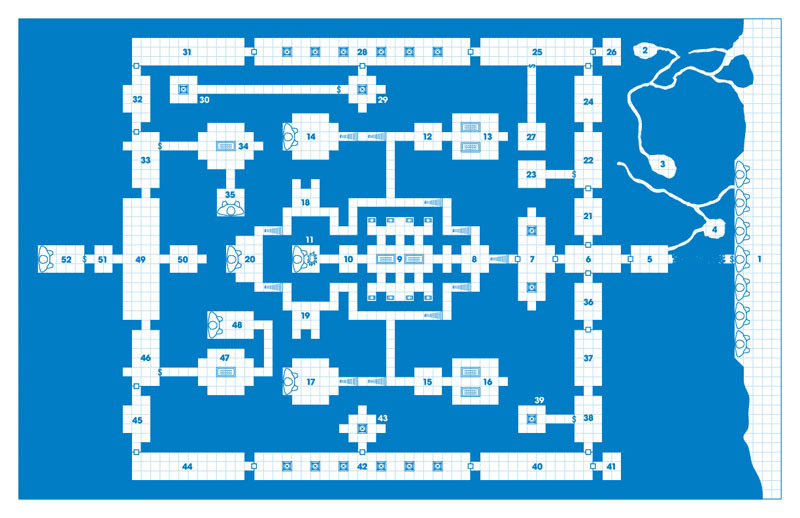 (Lanku is a legendary island fortress located in the lowest of 128 sub-levels of an Abyssal layer known as Nork). Many mystical and magical items are hidden in plain sight throughout the temple complex. The seven-faced representation of Rab symbolizes his complete command over the seven chakras. The statues in the complex are faceless because they represent Rab’s ability to steal identities and travel unrecognized among men. The statues in the complex are faceless because they represent Rab’s ability to steal psionic powers. The sect that used to inhabit the temple was intent on opening a portal directly to Nork (the 128th level of the Abyss) in order to allow direct passage to the Material Plane for Rab, Demon King of Lanku. There are several pagoda-style shrines throughout the complex, some of which have magical powers. There are several pagoda-style shrines throughout the complex, some of which have mind-altering powers. Those who enter the temple will fall under the control of the demon lord Rab. It is better to die than to become the servant of Rab the demon lord. Rab himself resides in the temple. (If this is true, there is not much chance for a group of novice adventurers to do much more than die or become servants of Rab). Those who die in the complex are reborn in the Abyss as abyssal larvae, maturing thereafter into abyssal locusts. Some of you may have noticed the Basic Psionics Handbook doesn't really introduce the concept of planes for a BX audience that's gamed most of their lives without them. I had originally intended to include an plane-related appendix, but it because so big it was going to end up being as much info as the entirety of the psionics book. That led me to working on a supplement I'm tentatively titling PX2: Basic Atlas of the Planes. It's really going to take me some time to finish this up (another year or so probably). So in the meantime, I've put together a Planar Primer that I hope suffices in the meantime. It includes an introduction to the planes of existence, an overview of the planar cosmology, a schematic of planar interaction, an introdution to travel & encounters on the Astral and Ethereal Planes, and information on plane-related magic. 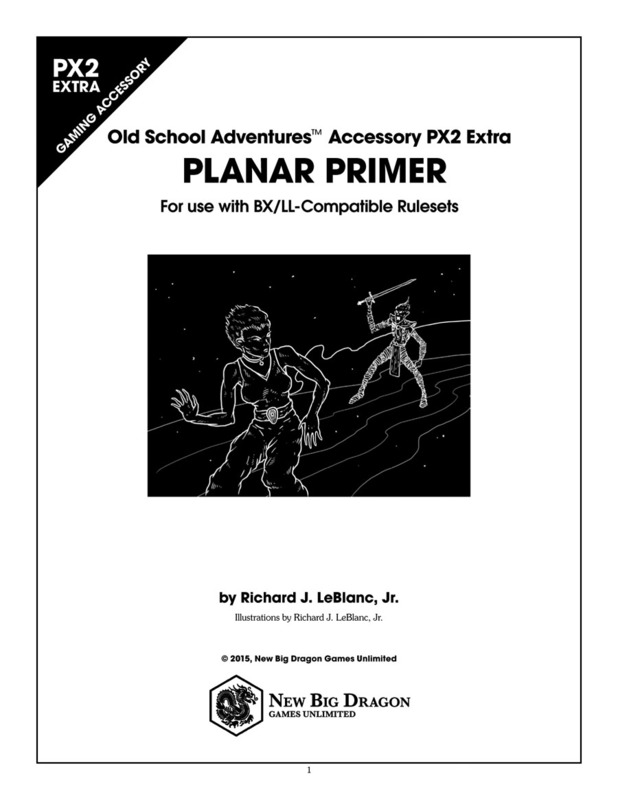 One of the things of which I wanted to make sure when designing the Basic Psionics Handbook, was the ease of conversion for psionic monsters and NPCs from other editions to BX/LL. So on page 53, you'll find this chart (at left). For specific disciplines possessed by the creature, all of the classic disciplines are already included (and, more importantly, are named with the original names, rather than some of the newer edition names). If there is a specific level of mastery noted for the discipline, consider that the psionic level. Otherwise, defer to the psionic level as determined by the Psionic Ability conversion above. Also, there's really no problem with making all of the creature's disciplines operate at creature's psionic level, regardless of the indications in an original source. If you're looking to convert something "newer" than AD&D (say, a creature native to Athas from 2e), and the ability is something a little out of the ordinary and not included, this is easy enough. 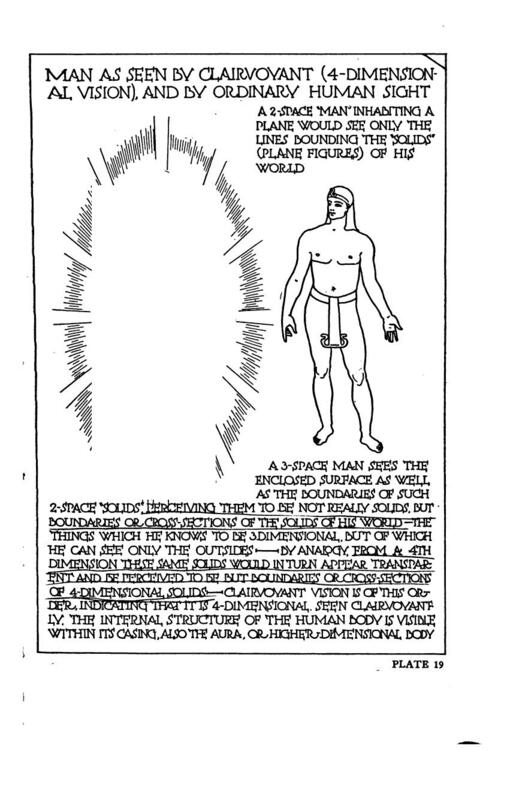 All of the 2e abilities are already noted as a major science or minor devotion, and assigned as part of a discipline group (e.g., clairsentient, psychometabolic, etc.). 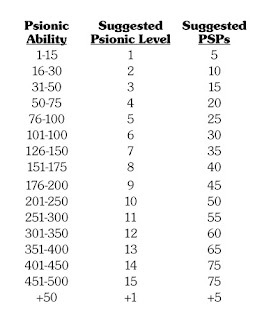 That means the PSP costs are already prescribed (based on those factors) by the Basic Psionics Handbook. You just have to make sure the duration of the ability is appropriate for BX/LL (eliminating the maintenance costs), and tweak to eliminate the need of power checks. For the former and latter, I'd suggest finding a similar ability in the Basic Psionics Handbook (or possibly something from the psionics SRD) and using that as a guide (seeing as there are 114 abilities included in the BPH, it's almost guaranteed there's something similar to what you may be looking for). I first came across Claude F. Bragdon through his contributions to The Chap Book, particularly as an illustrator. If the name sounds mildly familiar to some of you, it may be because I appropriated one of his illustrations as the skeletal servitor in the "Minions" section of the expanded version of Petty Gods. 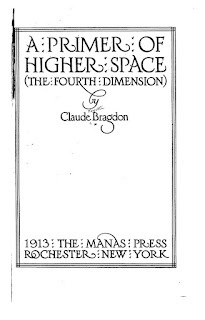 The other day, while perusing some theosophy and metaphysical texts at archive.org, I came to learn that Mr. Bragdon was also an advocate of theosophy and a writer of spiritual topics. 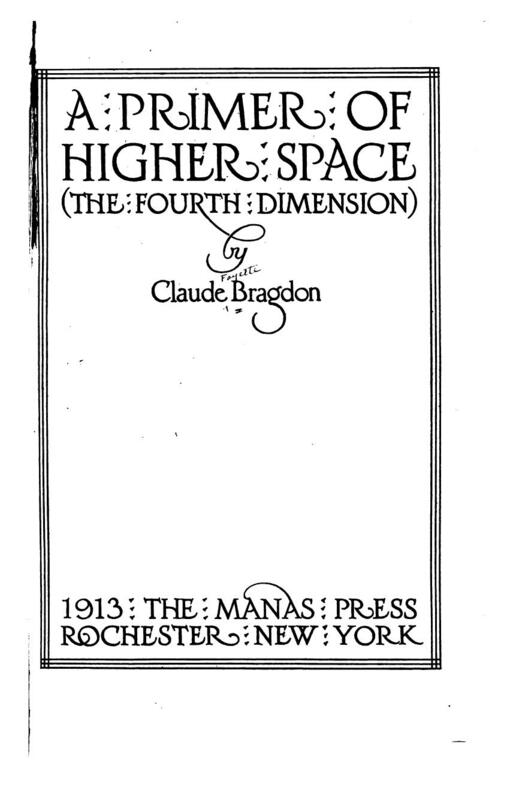 In that measure, I'm sharing a link today to his 1913 work, A Primer of Higher Space (The Fourth Dimension). From the Foreword: The Fourth Dimension of Space is a memory-haunting phrase, often heard, yet little understood. In this slender volume the author has attempted to explain what is meant by it, and to usher the reader into some of those fascinating halls of thought to which it is the door. Although the exposition is along known and already conventional lines, it is hoped that there is enough new and original matter to justify the book, and enough simplicity of presentation to justify it's title, A Primer of Higher Space.